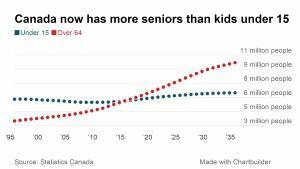 For the first time ever, there are now more people in Canada age 65 and over than there are under age 15, according to Statistics Canada. 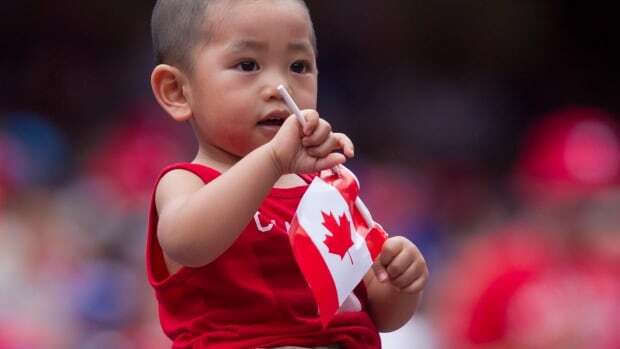 The data agency said Tuesday that Canada’s population sat at 35,851,800 at the start of July, a figure that has increased by 308,100 or 0.9 in the past year. That’s the smallest annual increase in 17 years, but still the largest pace of growth seen in any G7 nation. Much of growth came in the form of people coming from other countries, as migration accounted for 60.8 per cent of the population growth. The rest was natural population growth, as people already in Canada had children. Canada met a milestone that demographers have seen coming for a long time. In the year ended in July, the population of people 65 and older is now larger than the number of children under 15. There were 5,780,900 Canadians 65 and older on July 1. That compares to an under-15 population of 5,749,400. 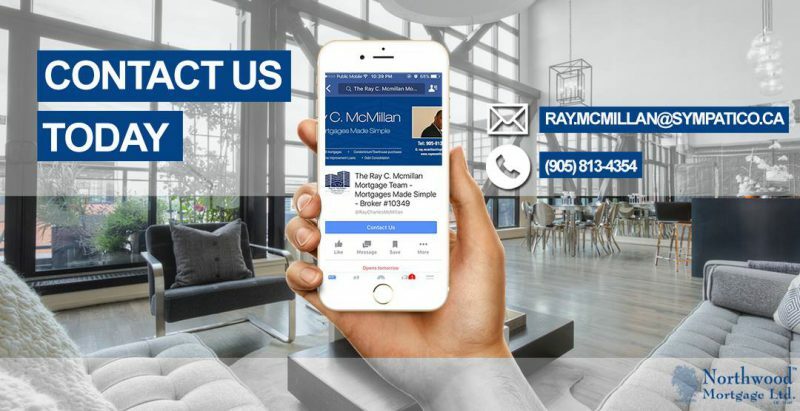 In percentage terms, 16.1 per cent of Canadians were in the 65-and-over group in July, with under-15s accounting for just 16 per cent of the population. The cohort of people 65 and up isn’t just large in absolute terms, but their ranks are growing faster than the rest of us, too. The population growth rate for the over-64 set increased by 3.5 per cent during the year, four times faster than the population at large. That pace of growth has increased every year since 2011, the data agency said. But by international standards, Canada’s population of 65-and-overs is still relatively small, and lower than any other G7 nation. In Japan, for example, 26 per cent of the population is over age 64. The bulge of aging baby boomers isn’t increasing evenly across Canada, however. Provincially, New Brunswick had the highest proportion of over-64s, at 19 per cent of the province’s total population. Conversely, the lowest proportion in Canada was in Nunavut, at 3.7 per cent. Of the provinces, Alberta had the lowest proportion at 11.6 per cent. Nationally, there were 1.01 seniors for every child in Canada under age 15 in July. The ratio was highest in Nova Scotia at 1.35 and lowest in Nunavut at 0.12. Across all age groups, four provinces are making up a bigger and bigger share of Canada’s total population. In July, 86.3 per cent of people in Canada lived in Ontario, Quebec, British Columbia and Alberta. Ontario is still Canada’s most populous province, with 13,792,100 people, Statistics Canada said. Quebec is the second most populated province at 8,263,600 people. The implications of the demographic rebalancing underway are massive, assistant professor Mike Moffatt of the Richard Ivey School of Business in London, Ont., says. The economic impacts of that bubble are already being felt. The number of Canadian women in the workforce into their late 60s has tripled in the last 15 years, Moffatt notes, something that’s already changing the makeup of the workforce in other developed countries. Fortunately, Canada can is experiencing the baby boomer bulge comparatively late, so we can learn from the experiences of other countries in how to deal with accompanying problems.